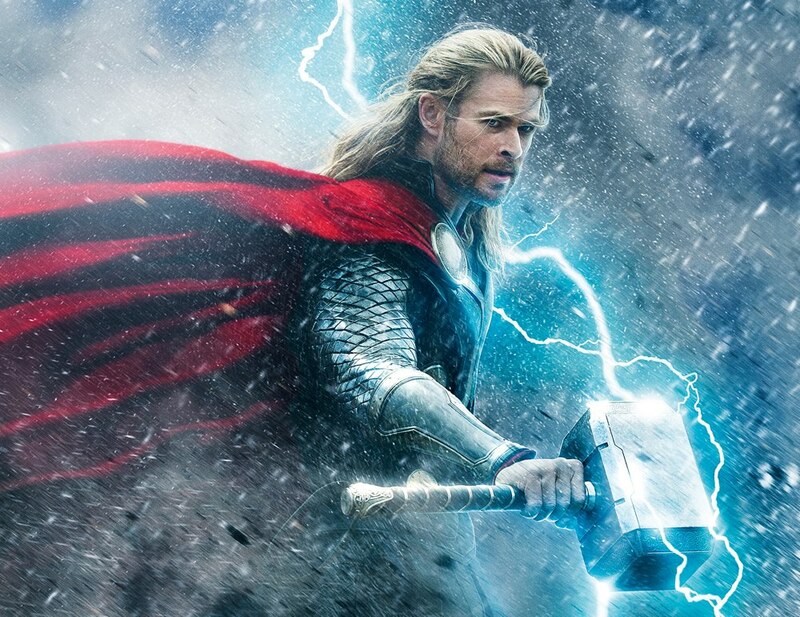 In Stores This Week: Thor: The Dark World and the Thunderbolts! 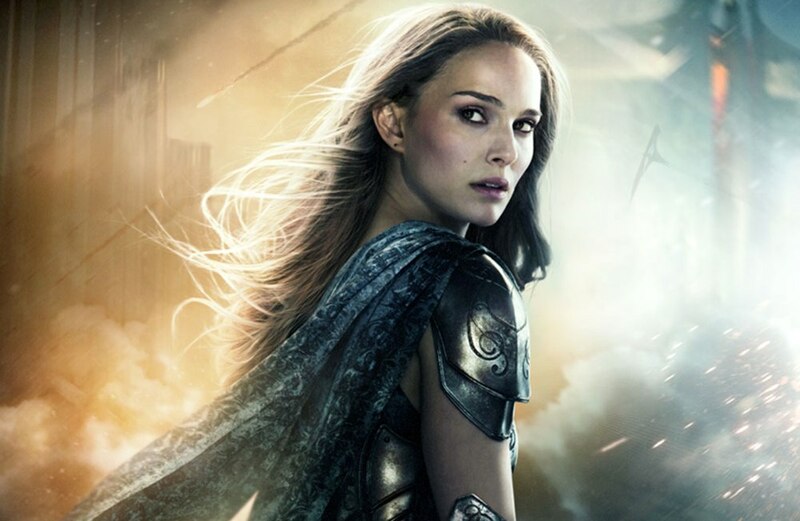 Thor: The Dark World’s Jane Foster Has Materialized! 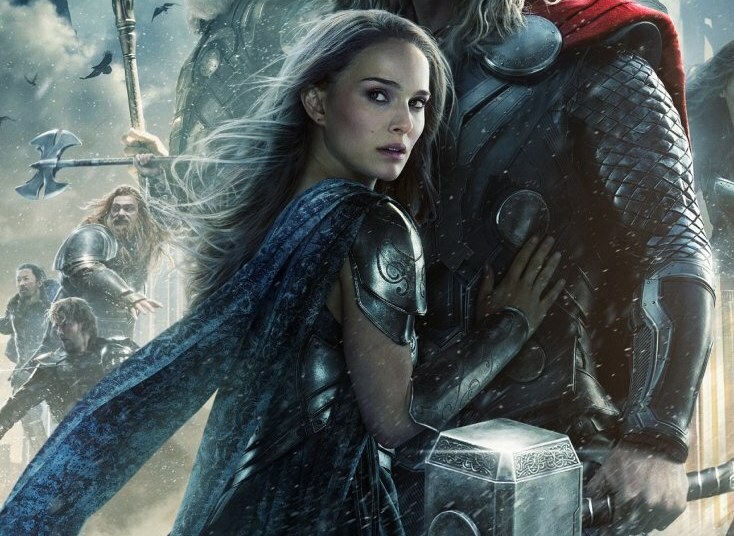 New Photos of Marvel Select Jane Foster from Thor: The Dark World! 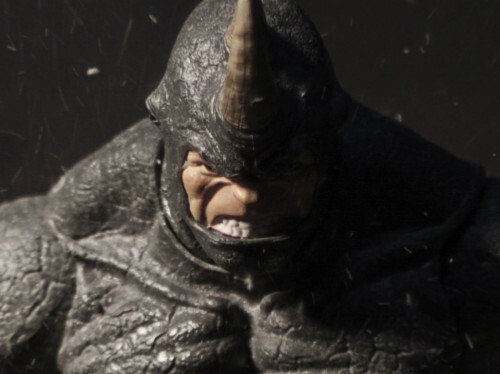 Next Up: Marvel Select Photo Contest Winners Revealed! 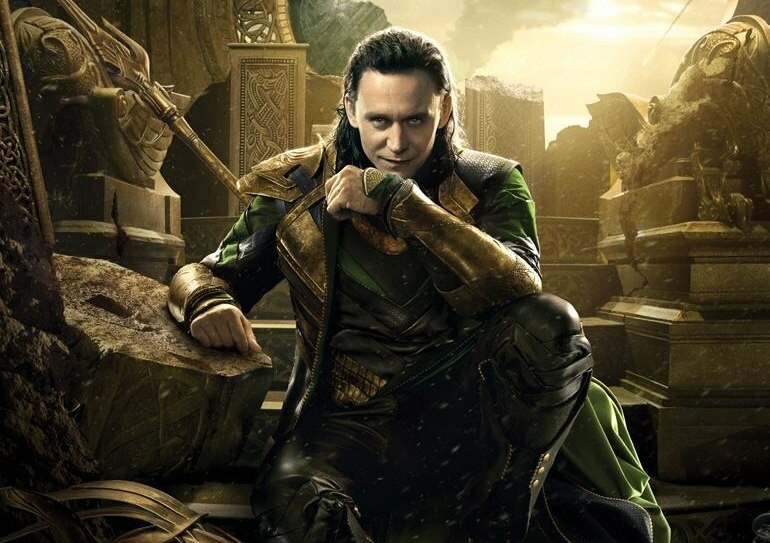 Thor: The Dark World To Get Some Mighty Toys from DST! Thor: The Dark World Minimates Packaging Revealed! 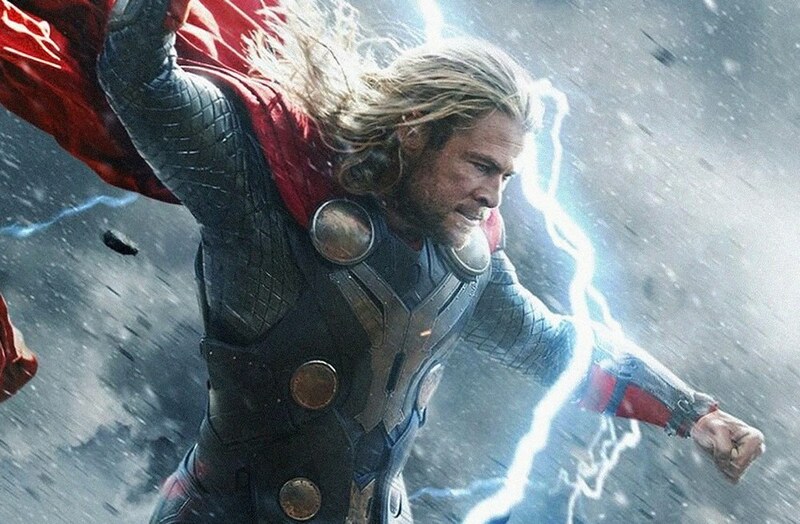 On Sale This Week: Thor, Ghostbusters and The Walking Dead! New Photos of ‘Iron Man 3’ Marvel Select Figures!